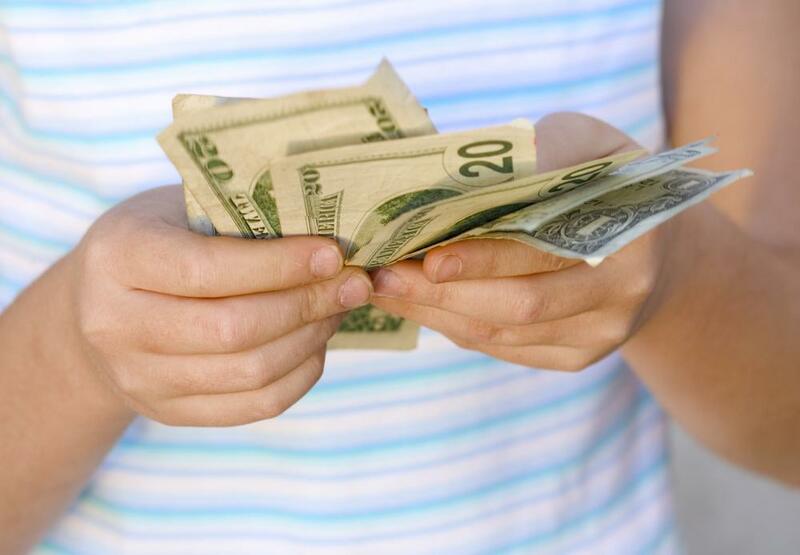 How do I Find the Best Cash Advance Lenders? The type of documentation required to process a loan is an important aspect to consider when locating the best cash advance lender. Finding the right lender for cash advances appears to be a simple process. By simply checking the local phone book, it is often possible to pick one from several options. However, it is important to note that not all cash advance lenders function in exactly the same way. For this reason, it is important obtain the answers to several key questions before doing business with any cash advance lenders in your area. Here are some examples. One of the first issues to address is the matter of fees and interest rates. Depending on how quickly you need the money, you may not be able to command the lowest interest rate or processing fee. It is not unusual for cash advance lenders to charge higher interest and fees for instant cash loans. Check with each lender in your area and find the one that offers the lowest fees and interest for the type of loan you need. Another factor to consider is what type of documentation is required to process the loan. In general, you usually need proof of employment, a utility bill to verify your address, and your last checking account statement. However, some lenders do require a little more than these three basic documents, such as a credit card statement. If you are looking for instant or emergency cash, call ahead and verify what you need to bring along and how long the process will take. Generally, if you can get the entire process complete and have your money in less than a couple of hours, that lender is worth doing business with. Always investigate the terms of repayment on the loan. Some will expect a lump sum repayment within a short period of time, while others may offer more flexible terms, such as a series of payments over the course of a month or two. Go with terms that are best suited for your financial situation, such as due dates that line up with your payday schedule. This will minimize the chances of making a payment late and possibly having the entire loan called at one time. Dealing with a local lender is usually a better option, since you can meet with cash advance lenders face to face. In addition, the fees are likely to be less, since they aren’t open around the clock like online services. For this reason, go for overnight cash whenever you can, as this is the most likely option to include reduced fees. Save the instant cash option for situations where you must have money now. The final choice of who is the best cash advance lenders for your situation will often boil down to how quickly you need the loan. Always ask what rates apply to which type of loan, and if there is a significant difference between getting the cash today and getting it tomorrow, go for that option. Also make sure the repayment terms are within your ability to honor, so there will be no problems later on. What are Debit Card Loans? What are the Different Types of Short-Term Lenders? How do I get a Bad Credit Cash Advance? How do I get a Cash Advance Directly into my Savings Account? How do I get a Business Cash Advance? How do I get a Short-Term Cash Advance?